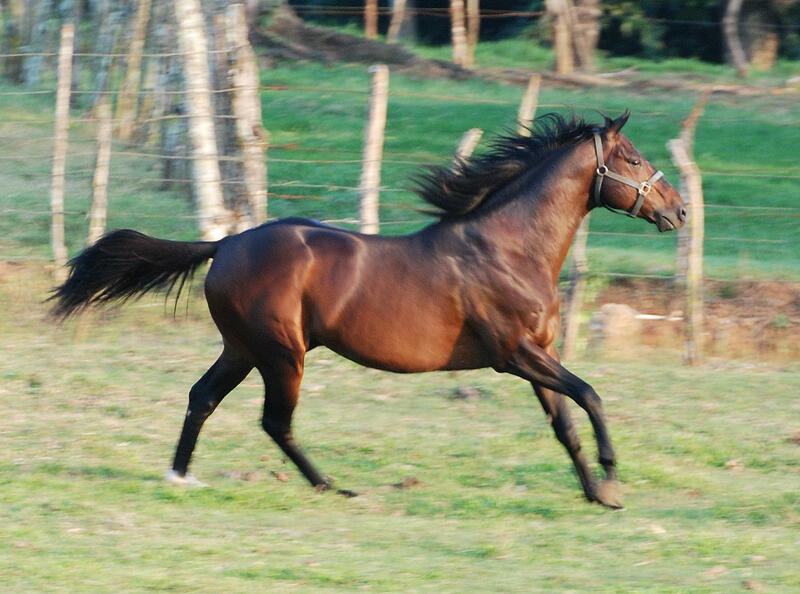 Rancho San Antonio is a family owned breeding and racing operation located in Monte Plata, Dominican Republic. The farm's founder was Dr. Angel R. Contreras, a retired cardiologist. The farm's management and administration are in the hands of his son Dr. Angel B. Contreras who also is a cardiologist. 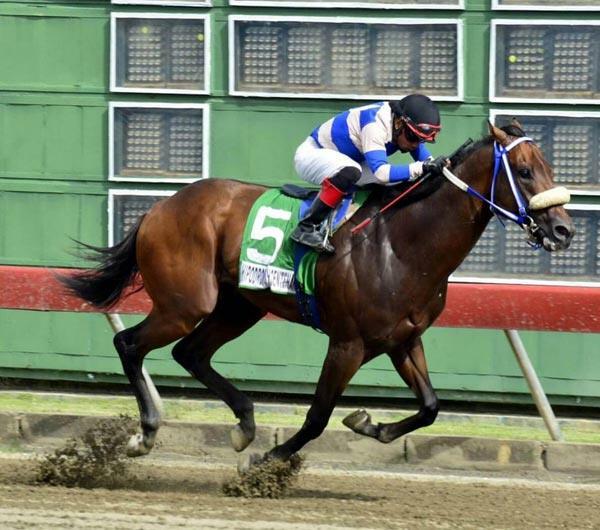 Dr. Contreras Sr. has been involved in many aspects of the Dominican Horse Racing Industry and is a former Racing Commisioner. 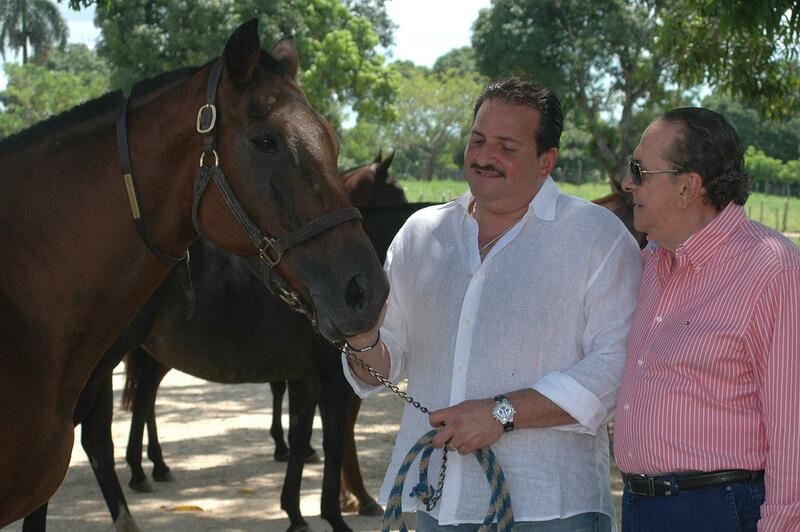 Dr. Contreras Jr. has been active in various aspects of the racing industry and is the current Director of the Stud Book Dominicano and the president of the Federación Nacional de Dueños de Caballos, Inc. (the DR owner's association) and the Dominican representative before the Confederacion Hipica del Caribe. 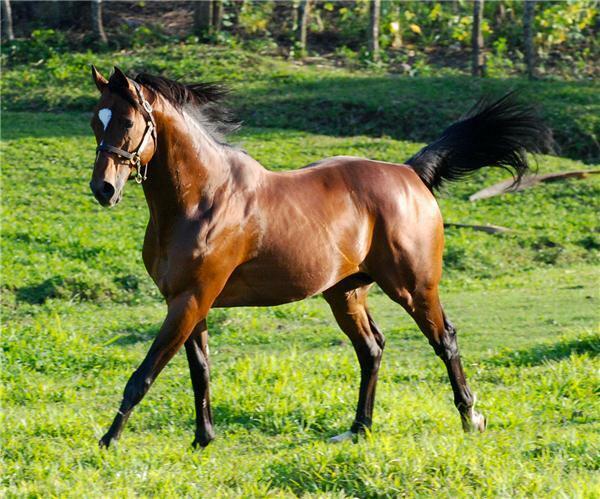 Dr. Contreras Jr. is also former president of the Asociacion Nacional de Dueños de Caballos de Carrera (the Dominican Thoroughbred Breeder's Association). 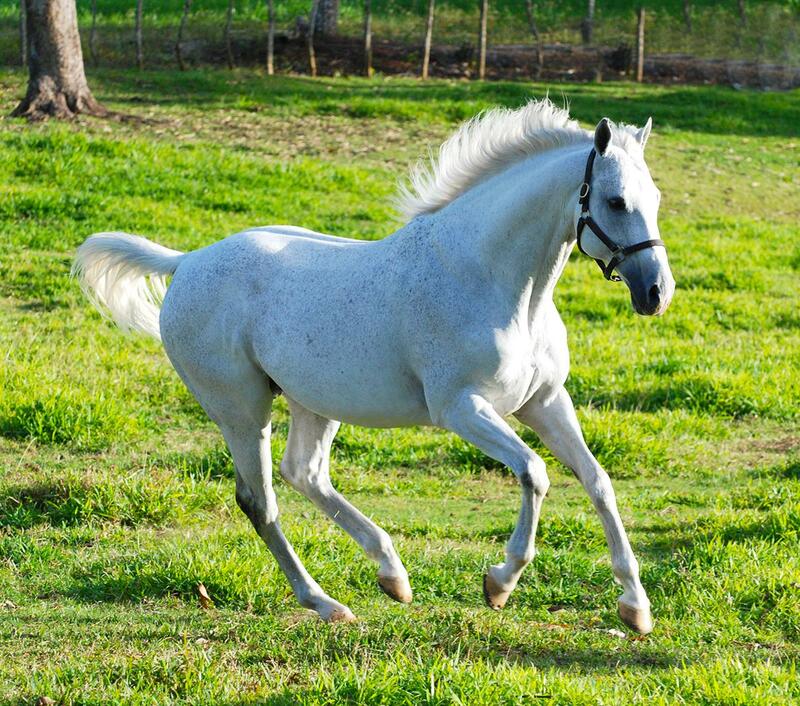 In the early 1970's the Dr. Angel Contreras leased the current RSA property to owner-breeder René Abreu Medina who established his Haras Pura Sangre. 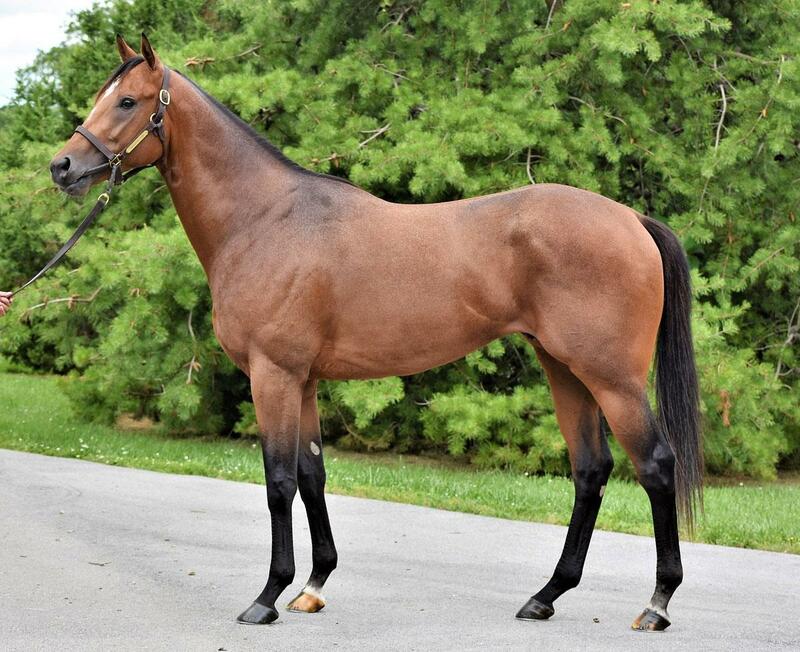 Success soon came with the arrival of Triple Crown winning filly SRTA. CUQUINA. In 1981, Mr. Abreu decided to relocate his farm and the Contreras family decided commence their own small breeding operation. Rancho San Antonio started small, with foundation sire Crazy Boy (bay, 1976, by Amboy - Loquilla, by Marchons II) and 4 mares. 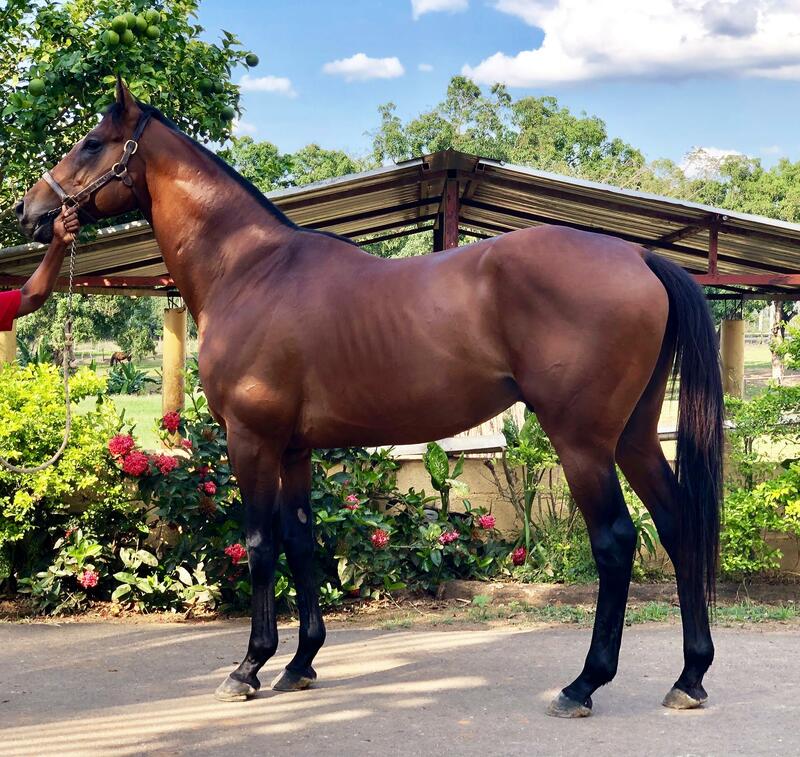 Since then, the stallion roster has grown and so has the broodmare band but RSA has always remained focussed in excellence, acheiving numerous breeder's awards. 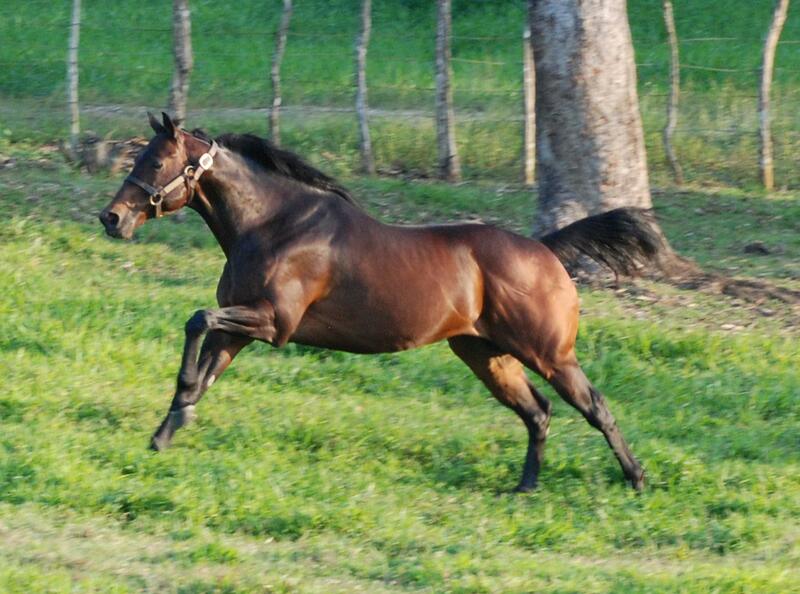 RSA was the first and only DR breeding farm to produce a winner of the G1 Clásico del Caribe, the Caribbean area's premier race. Sicotico's victory in this event evidenced our commitment to quality and soundness. We are hoping to continue to expand our presence in the Caribbean area.